Mosquitoes might not be destructive to your garden, but they are easily among the peskiest pests to humans. Even when the flying bloodsuckers aren’t carrying deadly disease, their bites are unsightly and irritating, and the high-pitched, whining buzz created by their wings is utterly maddening. Everyone who wishes to enjoy their hard-earned garden believes the world would be better off without mosquitoes. In fact, many ecologists believe the same. 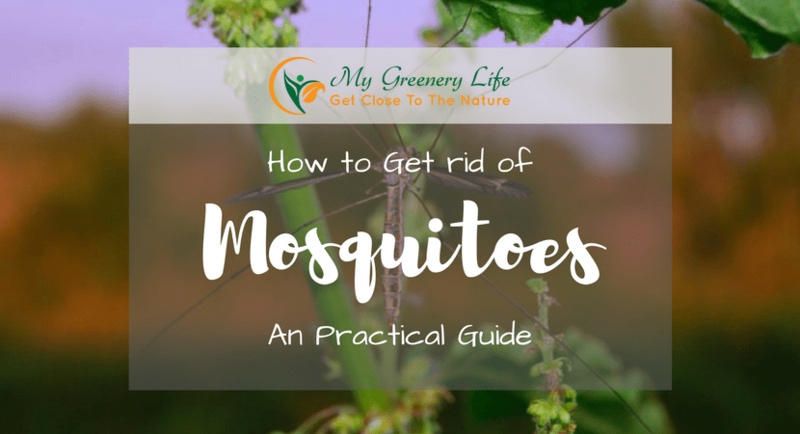 Mosquitoes provide very little benefit to the environment: Unlike bees, they don’t pollinate important crops or provide something valuable in return for their blood meals; unlike midges, they aren’t a substantial part of any other animal’s diet. In truth, it seems that any efforts at mosquito abatement will only have a positive effect on humankind — which means you should feel free to use the following techniques to rid your garden of flying, bloodsucking skeeters. Like many insects, mosquitoes develop through a life cycle — they don’t emerge from their eggs as winged, blood-sucking demons. Just as female butterflies lay eggs on leaves so they will develop into caterpillars, female mosquitoes lay eggs in and around standing water, so mosquito larvae — chillingly called “wrigglers” — can hatch and grow in relative safety. When the larvae are old enough, they pupate into the airborne terrors we know and hate. Without still water, no eggs will hatch. Therefore, the first step in cutting down mosquito populations is identifying potential breeding grounds and destroying them. You should take a journey around your yard, looking for buckets, empty plant containers, loose tarps, and any other source of pooled water. 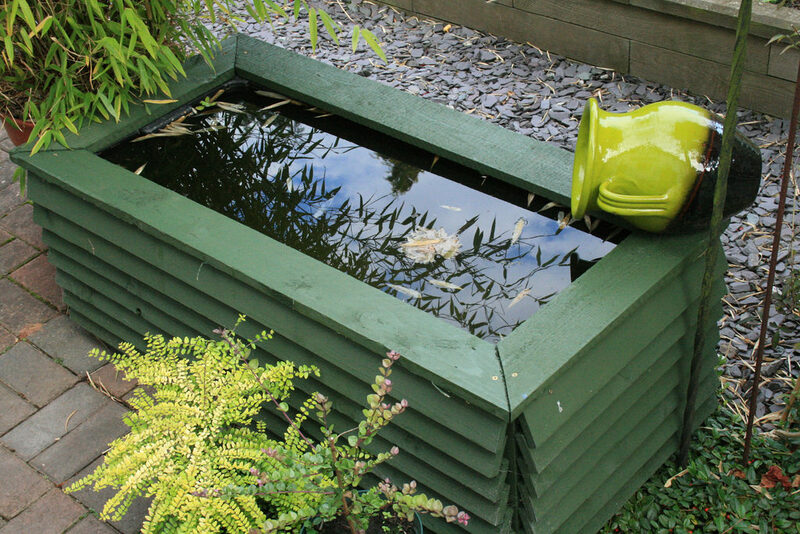 Mosquitoes don’t need much water to breed, so wherever you see a puddle, you should eliminate it. Still, mosquito eggs cling tightly to the walls around still water — and they can survive in a dry environment for more than eight months — so draining the wet patch won’t solve your problem forever. After dumping out any water, you should scrub the site with a brush and ensure it doesn’t refill with water anytime soon. Mosquitoes find their victims primarily through their sense of smell: Like dogs and snakes, they have much keener scent receptors than humans, to the extent that they can almost smell in 3-D. Primarily, they identify tasty blood meals by sniffing for the carbon dioxide humans exhale in every breath, but they are also attracted to other bodily odors, including lactic acid produced in sweat and the veritable zoo of bacteria living on your skin. Red cedar. Cedar is one of the strongest-smelling woods — which is why it is often used in building closets. You can buy red cedar mulch to cover dirt in flower beds, and by boiling a few chips, you can create a spray to add scent to hardscaped areas. Coffee grounds. Used coffee grounds are a common homemade fertilizer, especially for roses, and their aroma works to ward off several scent-sensitive insects. Plus, some research indicates that coffee grounds sprinkled in standing water kills mosquito eggs and larvae outright. Herbs and flowers. There are a few plants that produce smells powerful enough to keep mosquitoes away. 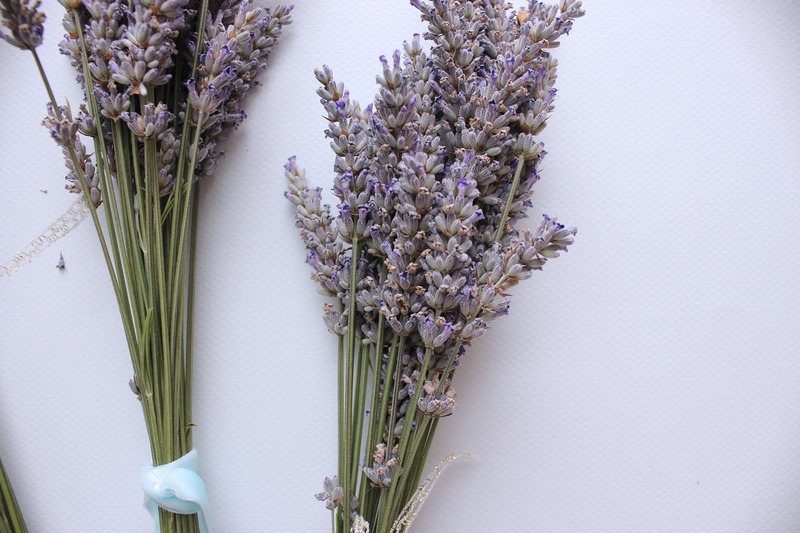 These include: citronella, lavender, marigolds, catnip, rosemary, basil, and geraniums. If you are so exasperated by your area’s mosquito populations that you have a high budget to procure a long-term solution, you should look into air curtains. Like almost all flying insects, mosquitoes hate windy conditions; moving air makes it difficult to navigate to food and shelter, so they tend to avoid areas with strong breezes. Thus, you can protect your outdoor living spaces by installing air curtains, or specialized fans that blow streams of air through a directed nozzle. The air is essentially a quiet, invisible barrier through which humans can comfortably travel, but flying insects like mosquitoes loath to approach. However, air curtains do require expert installation and energy usage, making them a costly response to mosquitoes. Plus, because air curtains do little to affect the mosquito population, anyone who steps outside the protected region is likely to get bit. Therefore, its wise to use air curtains in conjunction with other mosquito abatements strategies, like chemically treating your yard and eliminating standing water.